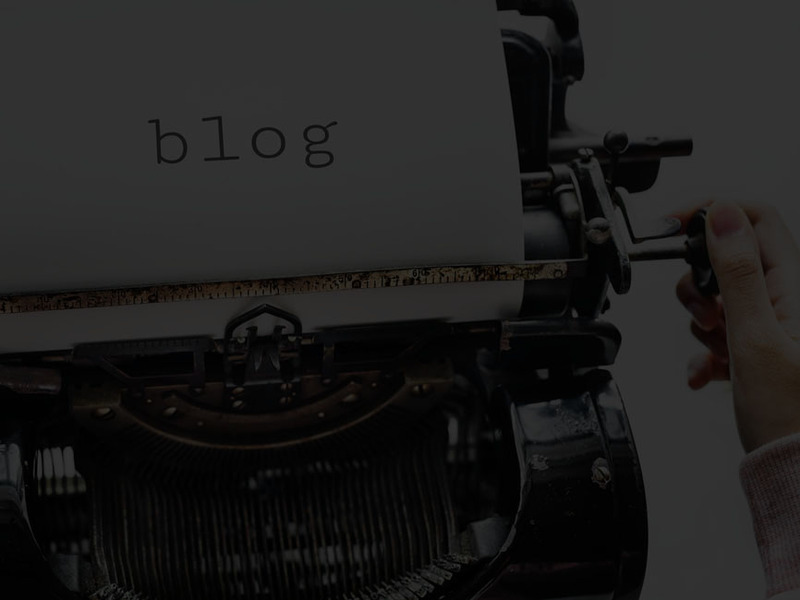 Add a Blog to your website to keep your content fresh and visitors up to date. Our custom Blog Software was designed in house for ease of use and integrates seamlessly into all of our sites. Blogs are a great way to drive more traffic and customers to your website with engaging content, deals and news about your company. Additionally, constantly changing and updating content on your website will assure search engines that your site and company are real and active which will place you higher in search results. Our Blog software has one aim, to make bogging easy by cutting out all the confusing options and functions that create the harsh learning curve of the other Blog software systems. Our Blog can be deployed in two different ways. Option 1: If you already have a website with us, we can integrate the Blog into your website so it blends into the current feel and aesthetic of your current website. Option 2: If you want the Blog to stand alone, we have pre-built designs to choose from, which keep the Blog within the $200 price range. We can also create a custom design for an additional fee. Simple to use, quick to get started.